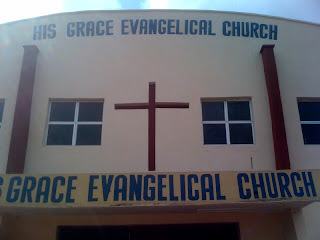 Conference this week is "His Grace Evangelical Church." sessions and the Lord really blessed. behind them. We then had a great move of the Holy Ghost. were touched by the Lord.